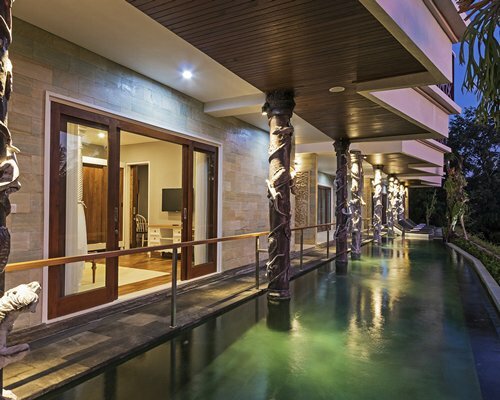 Wadari Retreat Villa Ubud provides an outdoor swimming pool in the center of the resort completed with kids pool as well. 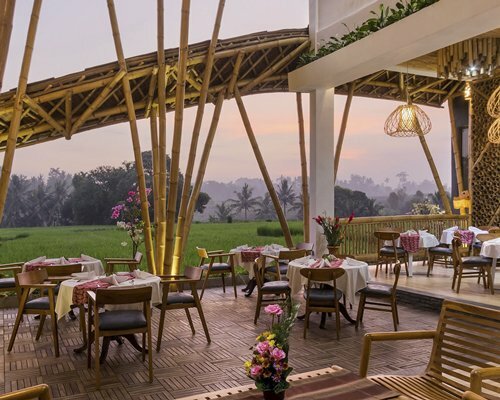 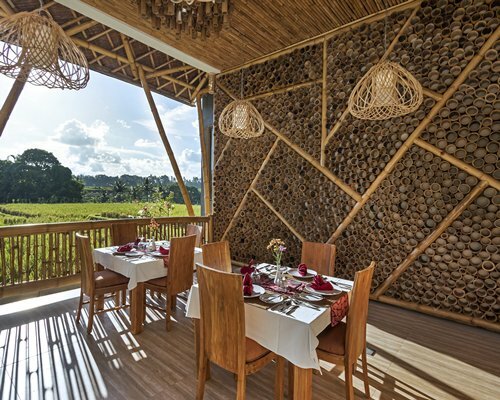 The restaurant serve breakfast, lunch and dinner with authentic Indonesian and international dishes. 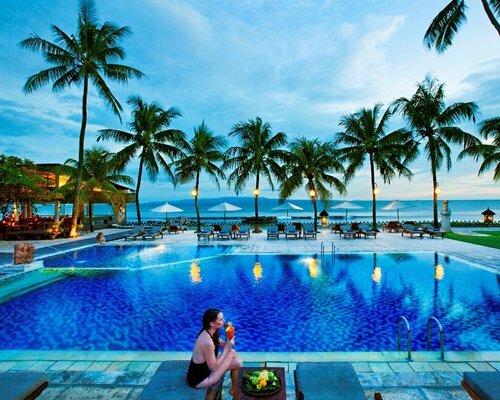 Offer a wide range of beverages selection at the Bar. 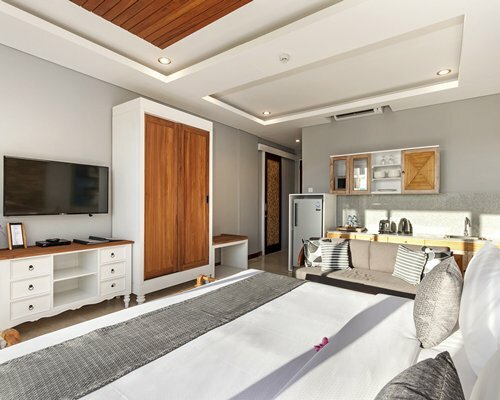 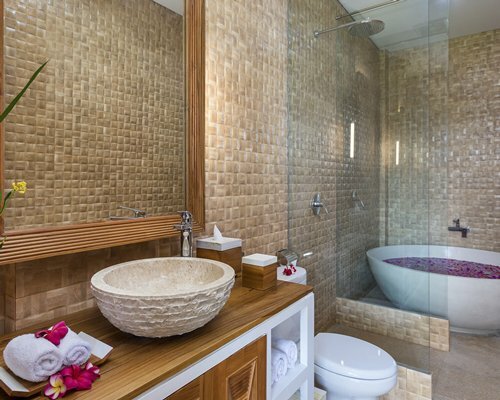 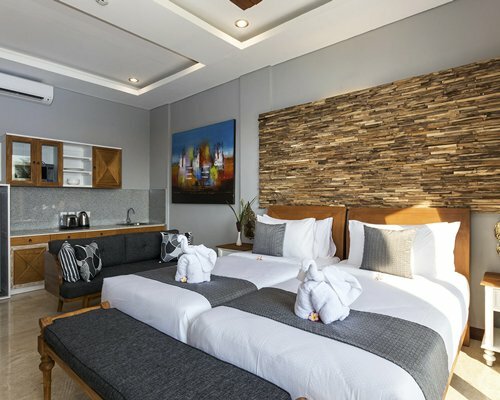 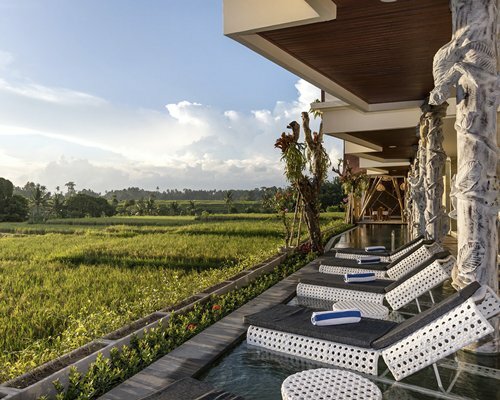 For relaxing and wellness purpose, there’s a Spa which offer signature Balinese body treatment such as massage, reflexology, body scrub and beauty treatment with nice bathtub.Resort also offer free WiFi and a 24-hour front desk. 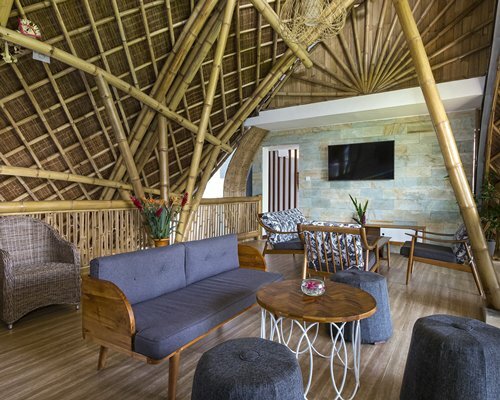 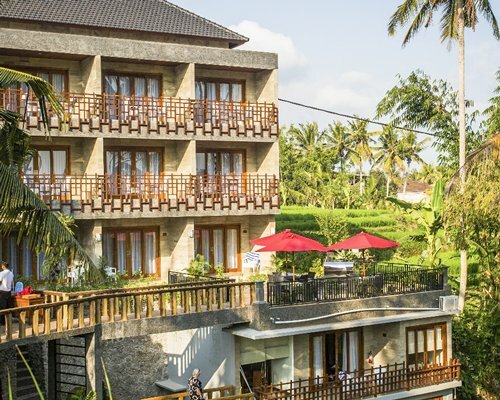 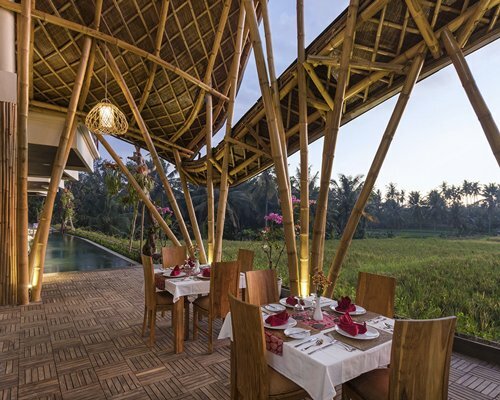 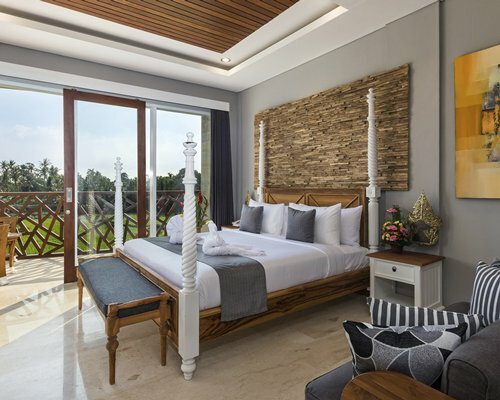 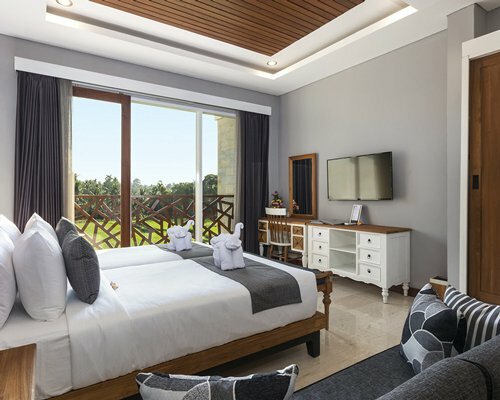 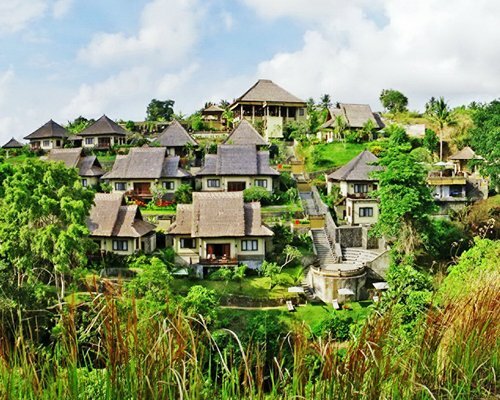 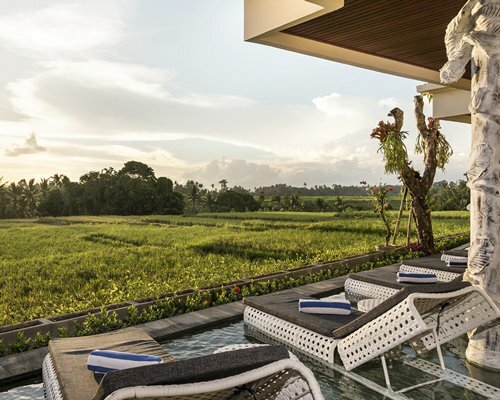 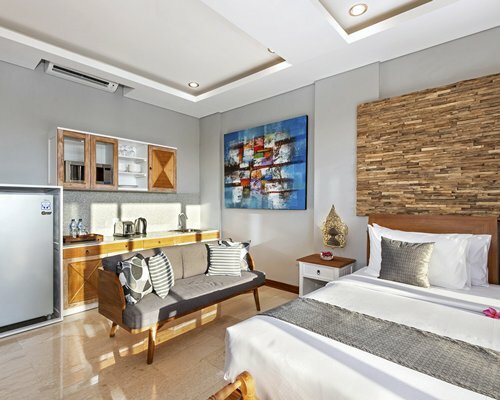 Wadari Ubud Retreat presents a choice of two distinctive accommodation options that are contemporary in style yet honor the creative spirit of Bali. 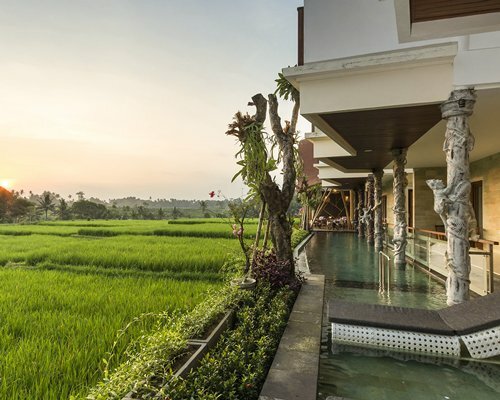 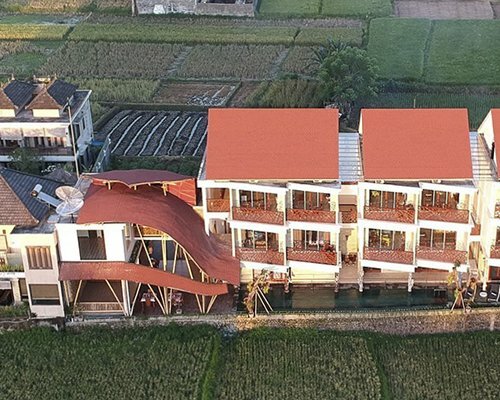 Each room has a balcony and overlooking to the rice field .